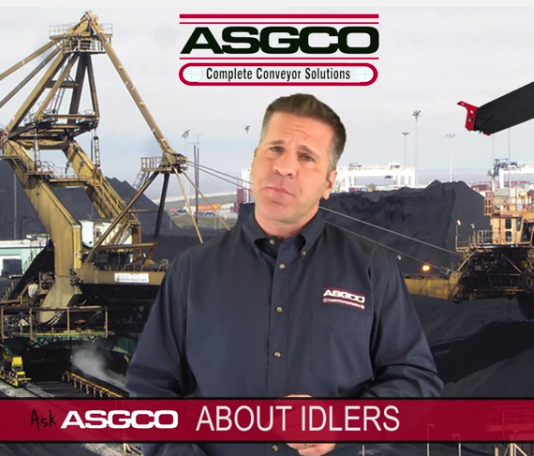 Our line of Tru-Trainer® conveyor belt tracking idlers don’t rely on contact with the belt edge in order to guide it. 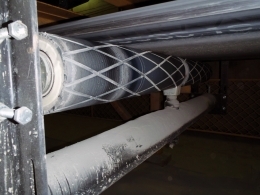 This means that conveyor belt edge damage, which occurs frequently with other tracking systems, is avoided. The center pivot is unique and simple, consisting of a stainless steel pin within a solid steel center shaft. Get superior conveyor belt tracking with Tru-Trainer®. Tru-Trainer Troughing Idler in application. Tru-Trainer Dual Return Idler in application. Tru-Trainer Dual Return Urethane Idler in application.